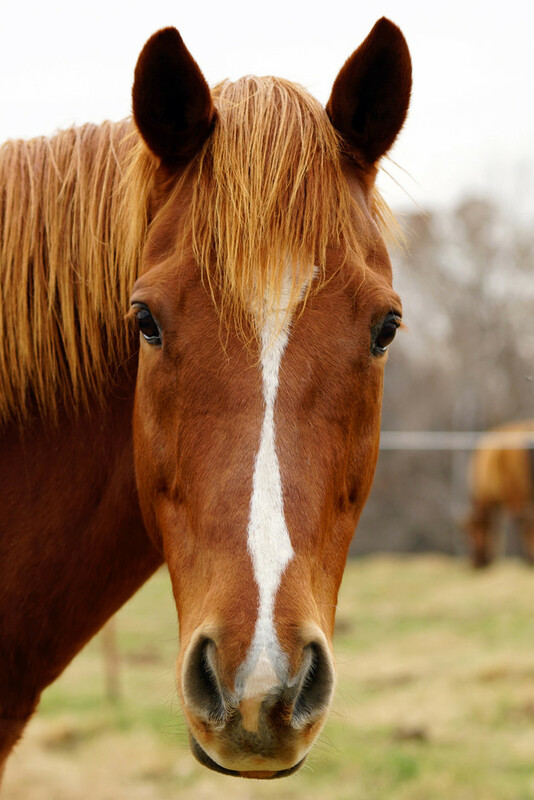 Revelation, also known as "Rev", was rescued from Lexington, Kentucky, right off the racetrack. He had raced 7 races and only won one. Rev had a fractured a knee, and recently, we found that he has an issue with the bone in his right rear hoof. When he came to us, he had no idea how to be a loved horse. Rev was untrusting, scared, and considerably more high-strung than he is today. Slowly but surely, we have worked with Rev to calm him, reassure him, gain trust and introduce him to sessions. The most interesting feature about Revelation is that he is a direct descendant of Secretariat. To sponsor Rev, please email us at info@arryr.org for more information.